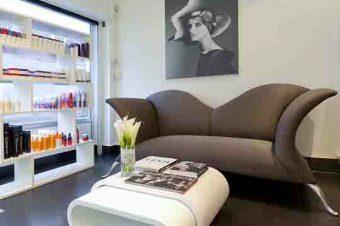 If you can get to Barnes in South West London and need your hair doing then take a look at Sinead Kelly. 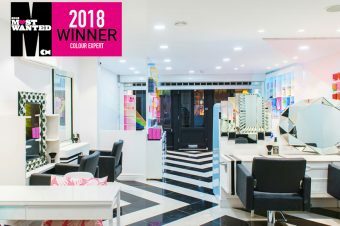 It’s not the biggest or flashiest of salons but this little gem has been winning some seriously impressive hair awards – most recently the very prestigious L’Oreal Colour Trophy. 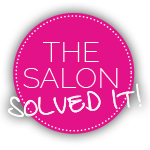 On the back of this latest win we sent Natalie to try the salon out and report back to us. 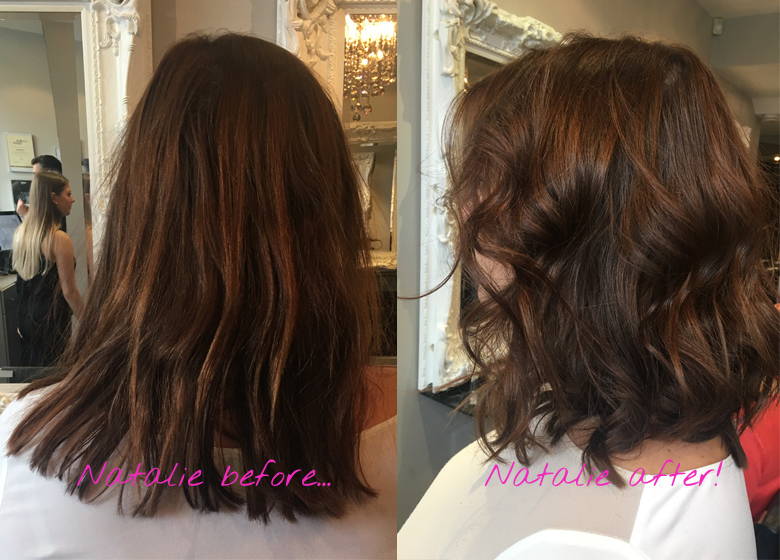 Natalie, fab cut! Tell us all. 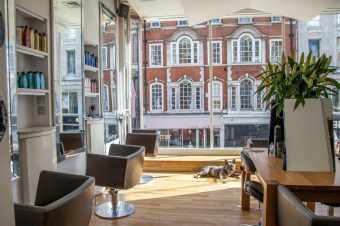 I was booked in with the very lovely Sara for a cut and blow-dry. We had a great chat beforehand and she made a real effort to get to know me, my style, previous happy hair moments and my concerns. I felt very relaxed with her and confident when she recommended a slightly bolder cut. She chopped in shorter layers in the back and lots of shape around my face giving me a much livened up mid-length look. 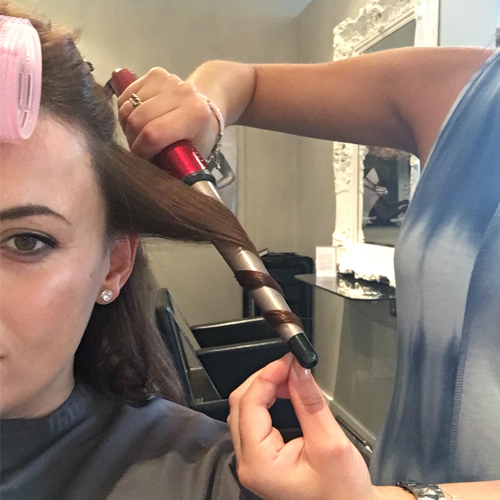 She also took her time to show me a couple of ways to style it so I left feeling really comfortable with my new look and how I could keep it looking as great as she had done it….well, almost! And what’s the salon like? It’s a smallish salon but perfectly formed. There are lots of beautiful ornate mirrors and everything felt very opulent but still cosy. The hair washing area is small but quiet and relaxing which is just what you need while enjoying a head massage. 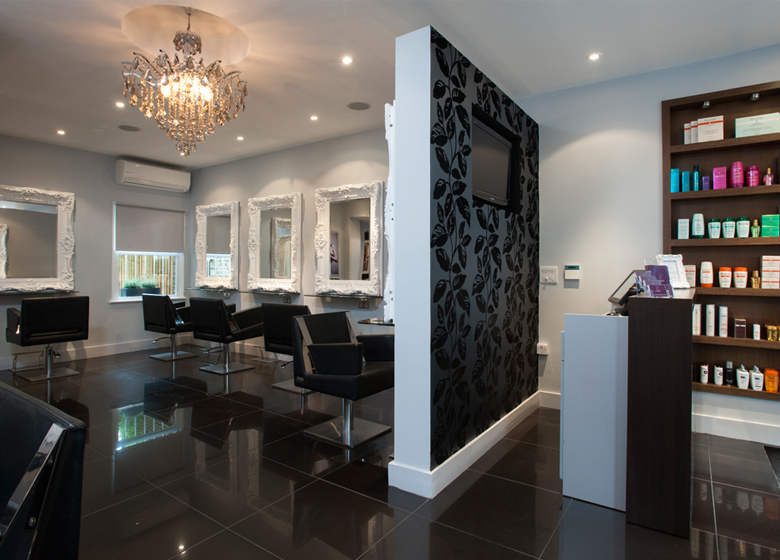 The main thing I noticed was the personal touches around the salon of pictures of Sinead and her team – particularly winning awards – they wore those round the salon with pride which is great. Yes, definitely. I think Sara could do more again next time and I’d love to get my colour done there as she had some great ideas for what would suit me.